Topeka ? 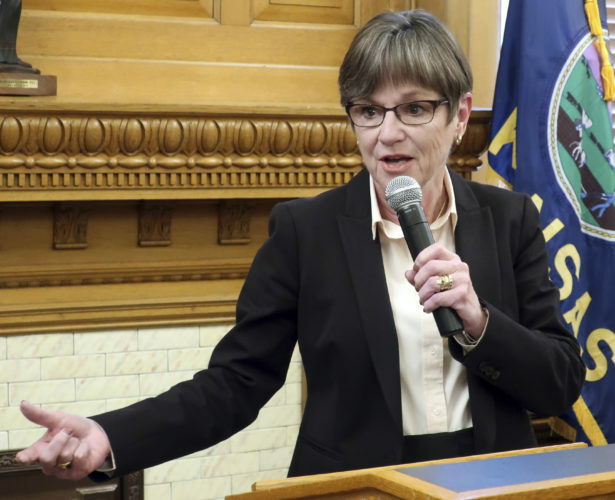 Advocates on Wednesday told lawmakers that Kansans with developmental disabilities shouldn’t have their long-term care administered by for-profit companies as part of the new KanCare program. And the head of the Lakemary Center in Paola, which is a psychiatric treatment center specializing in children with developmentally disabilities, described serious problems with private managed-care companies running KanCare. Craig also said the companies delayed payments for so long that his facility was forced to take out a $500,000 line of credit to meet payroll obligations. KanCare, which took effect Jan. 1, is Gov. Sam Brownback’s overhaul of the Medicaid program that moved about 350,000 Kansans into health plans managed by three managed-care companies. 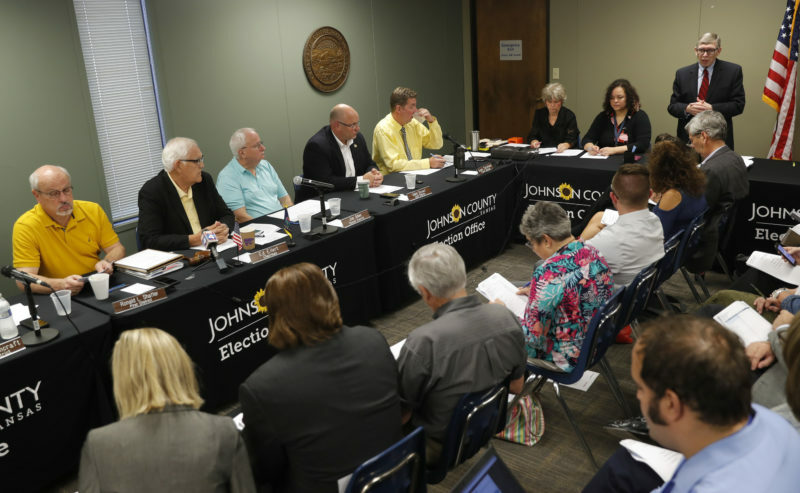 Brownback had sought to place long-term services for about 10,000 people with developmental disabilities in KanCare but advocates persuaded legislators to postpone that for one year. Advocates now are fighting to keep those services out of KanCare permanently. They argue that long-term services, which sometimes require round-the-clock assistance, is not the same as covering someone who may go to a doctor’s office several times a year. 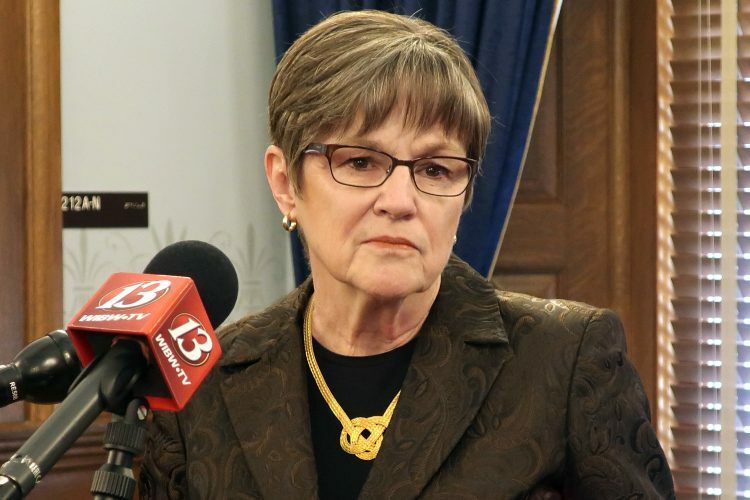 Barbara Ladon, a national health care consultant with Newpoint Healthcare Advisors, said the state should delay consideration of putting long-term support services under KanCare until a comprehensive pilot project is implemented that has sound measurements. She said that currently KanCare has a 10-month pilot project but there doesn’t appear to be an evaluation or course correction period built in. Ladon said Texas and Colorado have planned pilot projects, but they have set aside three years to review the issue. 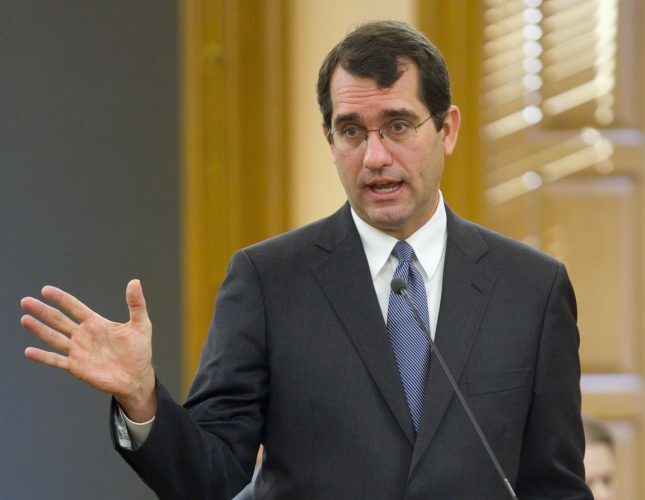 The Brownback administration said, however, it plans to place the long-term care services for developmentally disabled Kansans under KanCare on Jan. 1. 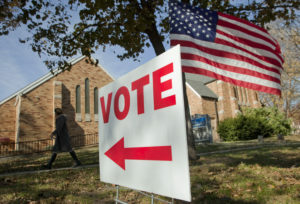 “We think we are going to provide a better quality of life and better health outcomes,” said Angela de Rocha, communications director for the Kansas Department for Aging and Disability Services. De Rocha said healthcare, behavioral services and long-term care will be better coordinated under KanCare. Concerning payment delays cited by Craig, De Rocha said KanCare did have some delays in payments when it started in January but many of those problems have been ironed out. And De Rocha disagreed that Kansas’ pilot project had no evaluation component.